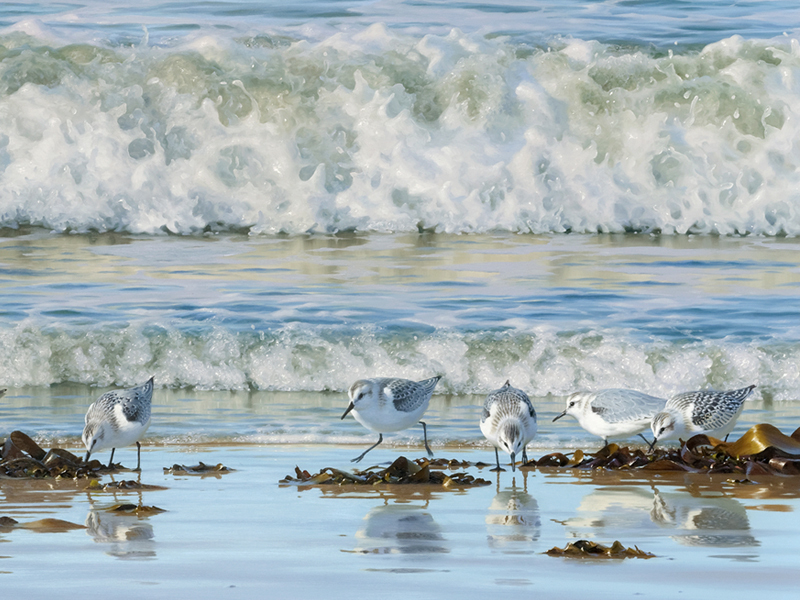 Due to popular demand I have just published a new edition of the giclée print of ‘Beachcombers’ in a slightly smaller format than the first edition, and with an extended print run of 250 copies. 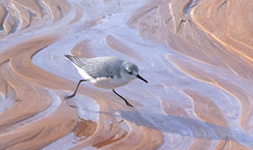 Each print is signed and numbered and has the title ‘Beachcombers’ hand-written in the bottom margin. On the sands of Lindisfarne Island, on the coast of Northumberland, I watched this party of sanderlings feeding along the shoreline. 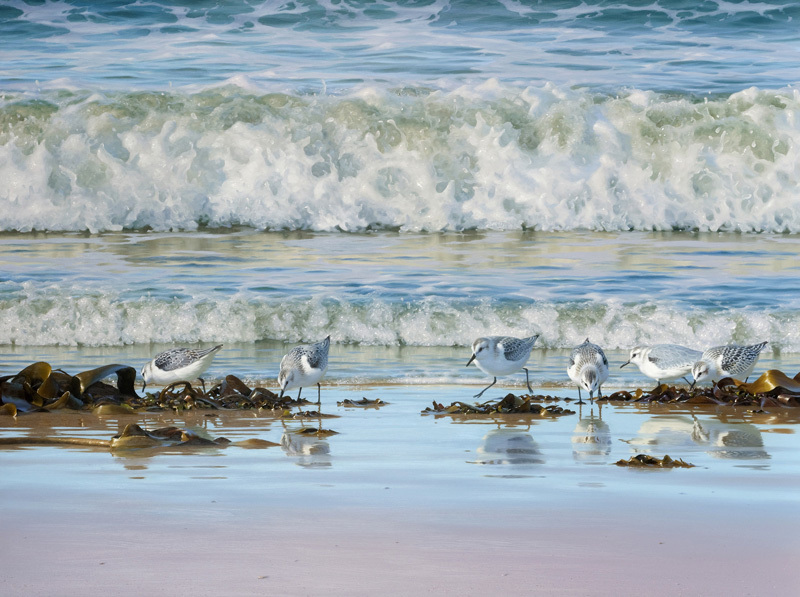 As they busied themselves scurrying along the water’s edge in search of food, these diminutive waders seemed dwarfed by the foaming waves of the advancing tide.